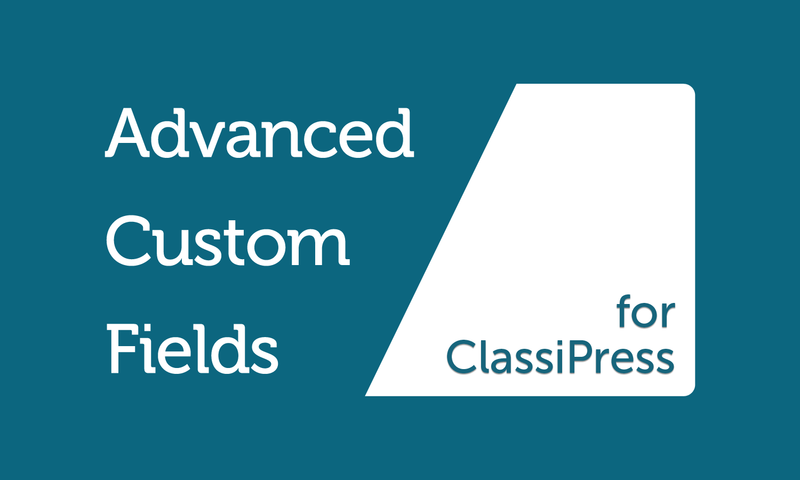 The Advanced Custom Fields for ClassiPress(ACFCP) plugin is a powerful tool for extending the ClassiPress theme. 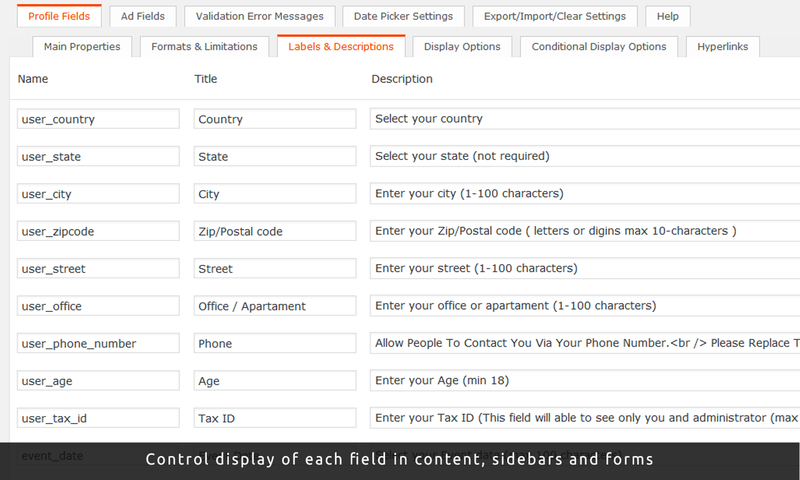 It allows you to add and completely control extra Profile fields and custom Ad fields. Also ACFCP Plugin allows the interaction of custom profile fields with custom ad fields and vice versa. 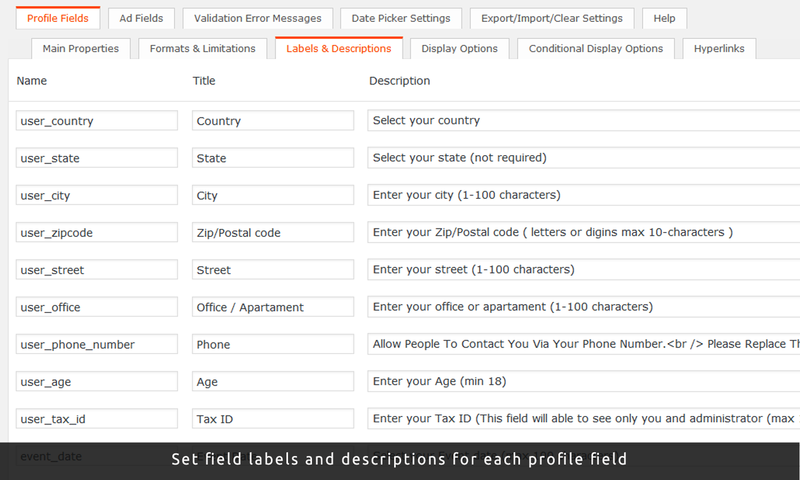 “Country” / “State” / “City” / “Phone number” – Location fields, which can automatically fill in “Add new ad” form. Members who submit a lot of ads on your site – will be happy. Installing ACFCP Plugin will save you from modifying the ClassiPress code and tedious transition to a newer version of the theme!!! The plugin contains a very detailed help section for each property and method. Tooltips will assist you in customizing the plugin. Plugin Help Section is duplicated on Support forum, so You can read all about plugin before purchase!!! Plugin API Guide publihed on the Support Forum and provides detailed documentation with real life examples. There are plans to update the plugin for each new version of the ClassiPress and adding more new features and enhancements over time. Hello, I just bought ACFCP Plugin. Where can I get Help and Support? The plugin has a fairly detailed Help. You can find Help Button in right top corner of screen of your ACFCP setting dashboard. In addition you can move mouse to any property title and get tool tip! Also you can find dublicated Help in public pages. On the Forum. Or On the ACFCP Test Site.You can see Video Tutorials how to use this plugin. All questions regarding this plugin can be posted vie email to the address mentioned under the support tab. Please, try not to ask questions via private messages. Where can I find ACFCP Settings Page? 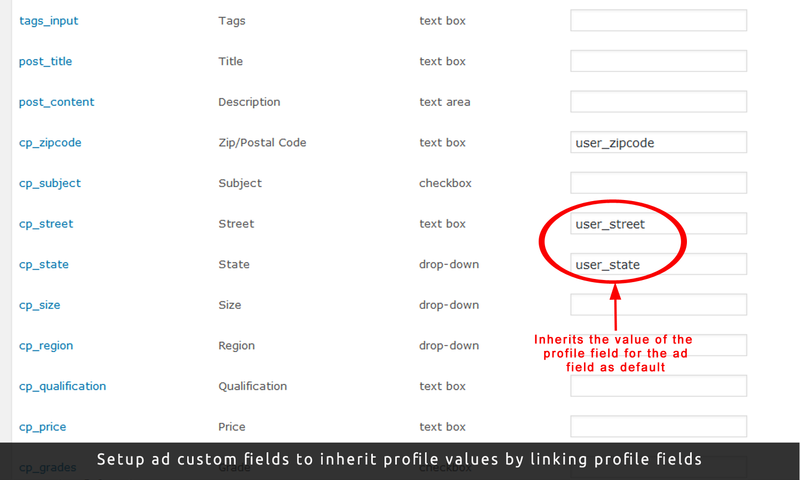 I want to add custom profile fields in registration form, also i want inherit their values to the Ads. What i need to do? You need to add new profile fields or use prepeared fields from the box.Open ACFCP settings –> Profile fields –> Push the button “Add field” and fill new row.Then Profile fields –> Display options –> Check boxes in column “Registration form field” in line with necessary fields. 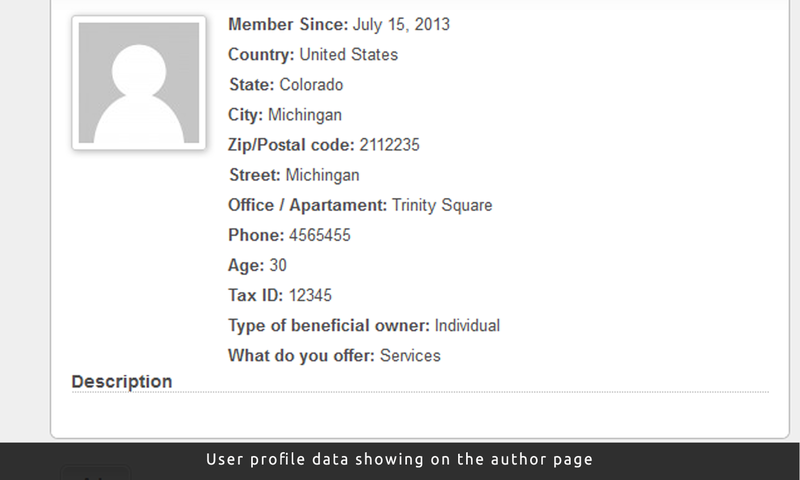 I want to add custom Profile or AD fields in Ads loop in line with Ad Category and Author. What i need to do? 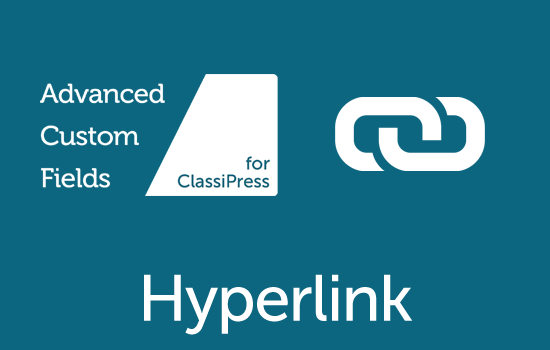 The Plugin developed for a specific version of ClassiPress! After each update ClassiPress Plugin source code review. This may take some time. Be prepared that if you upgrade ClassiPress before the release of upgrade Plugin – the Plugin turns off (for not to cause potential errors). The Plugin resume work on the condition that his version is compatible with the version of ClassiPress. Upload and activate the Plugin from Plugins page. Find the menu “ClassiPress” on the WordPress administration page. Select the lower point “ACF options” and proceed to configure the Plugin. 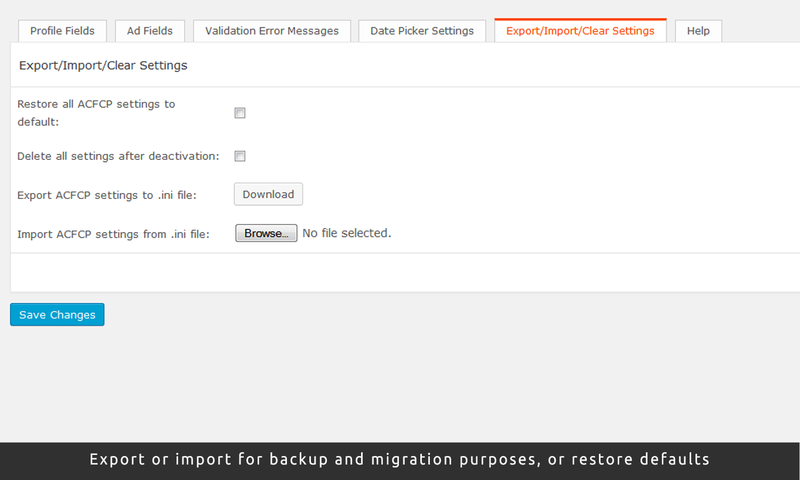 Starting with plugin version 2.3, was implemented internationalization system of plugin settings content. Find Pack file for your language with name advanced-custom-fields-for-ClassiPress-[LANGUAGE CODE]_[COUNTRY CODE].mo*. See the complete list of language codes and country codes to find your exact locale. Open “ACF Options” page and start to work with plugin. * Note: If a language pack doesn’t exist for your language, you’ll have to create it yourself. AppThemes “How to Translate a WordPress Theme” tutorial will explain how to do it. If you have translated plugin yourself, you can contact me and send the language pack. I’ll include your files in the plugin package for further uses. ACFCP plugin supports Multi Language feature provided by WPML plugin. What kind of support is offered with a purchased product? 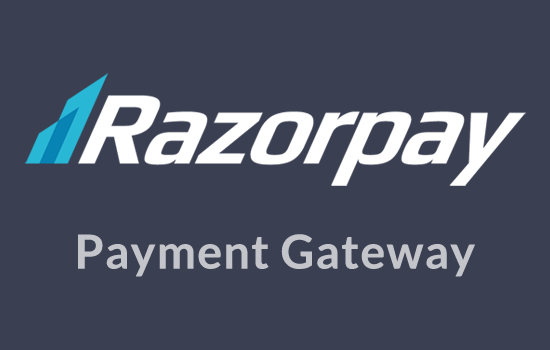 Your product purchase includes one year of access to premium support via email and one year or free updates. Beyond that, you will need to renew your subscription year on year for around 30% of the product price. Support covers issues such as bug fixes (if any) under normal operation, how to use basic product features, very basic WordPress help, and help with very basic theme customisaton. If you need more advanced modifications please consider hiring a developer to do it for you. Will you provide help with small modifications? If you need to do small modifications, you may get help from us as long as they are reasonable in number and nature. If you have a lot of such modifications, please consider paid developer help. What kind of help would be unreasonable to ask? This is not an easy question to answer. We are here to ensure that the product you purchased works as intended by us and serves its purpose on your website. That means if it doesn’t work for you, we can step in and help you with it. However, it is when there are no issues with the functioning of the product and all you want is help with modification, that demands start getting unreasonable. As mentioned before, we don’t mind helping with modifications, but we also expect you to have tried everything to do it yourself. In other words, we expect you to have tried all the settings in your theme, ensured that the issue relates to the product in question, searched through legacy product support forum, and looked around on Google for the answer to your questions before approaching us. Please bear in mind that one theme, one child theme and a few plugins can get you only so far, and you will probably need to make changes to the code of your website to add functionality, change design and personalise it. In case of too many modifications, we will politely ask you to seek paid help. I am using one of your child themes. I am having an issue with it. Please make sure the issue is really with the child theme by activating the parent theme and checking if the problem gets solved. Also please make sure you have tested all the settings in parent theme and child theme, sometimes the answer is right in there! Send us an email if the issue still persists. I am using one of your child themes. I need help with customisation. As a pre-requisite, you are going to need a basic understanding of HTML & CSS to start customising the layout and style of your theme. To dig deeper PHP knowledge, specifically to WordPress, will help as well. The WordPress Codex is a great place to start learning. For CSS changes related to text colour, background colour, fonts, etc, please consider using the Firebug extension. A simple Google search returns many good text/video tutorials. Do you offer paid WordPress development services? Yes we do depending on our work schedule. You can always run your requirements by us via email. This plugin was acquired by the seller “mohsinoffline” from the original author “dikiyforester” because the author was too busy with his work at AppThemes. We hope to carry forward his good work and hopefully make it better going forward! You can also contribute to improving. If you just want to express your opinion about the plugin – write a Review on this page or Rate plugin in star-rating. Most Popular Tab Section on Homepage is missing information. Removed theme name check (strange Don't panic! behavior). 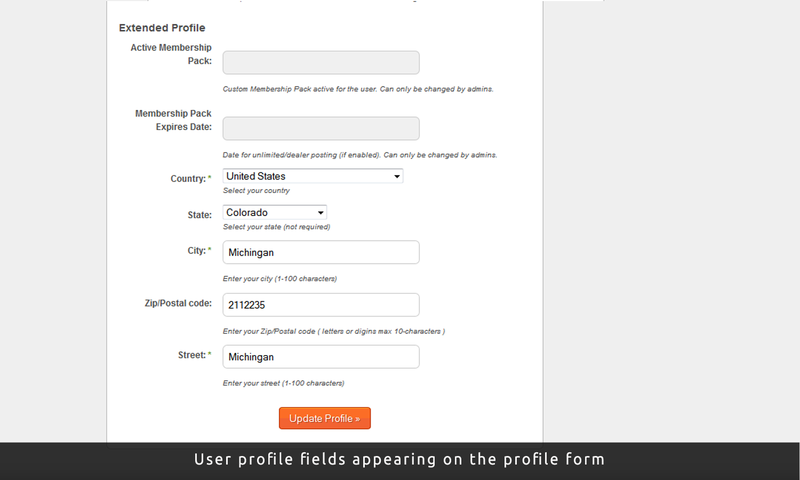 Added Display Option Edit profile admin form. Added AppThemes Product ID for autoupdates. 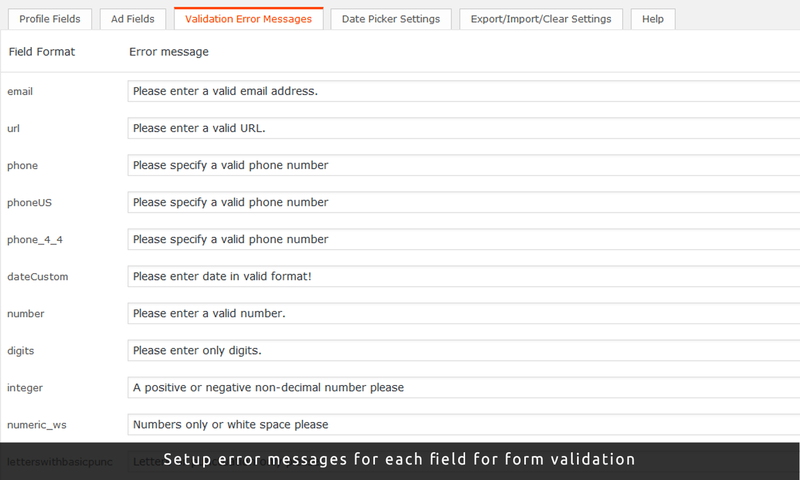 Validation error messages for range* limitations methods can contains placeholders. 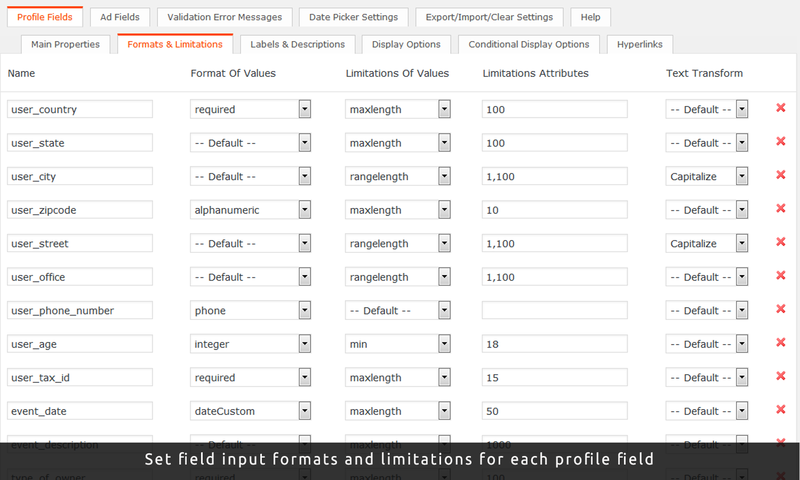 Allows add new custom restrictions (with any conditions) on fields visibility on various places. API for adding new custom Formats and Limitations. In the loop displays only one item of multiple checkboxes. 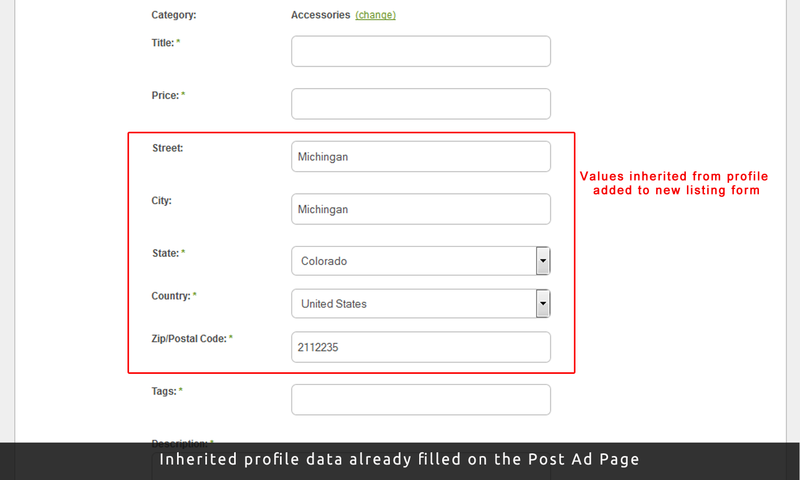 Now, if you have on ad-loop some checkbox field with multiple values, these values displays separated by comma. Provided compability with new Appthemes ad form-builders, thats allow not affect New Ad and Edit Ad forms html markup. Added styles for Headline childtheme registration form. 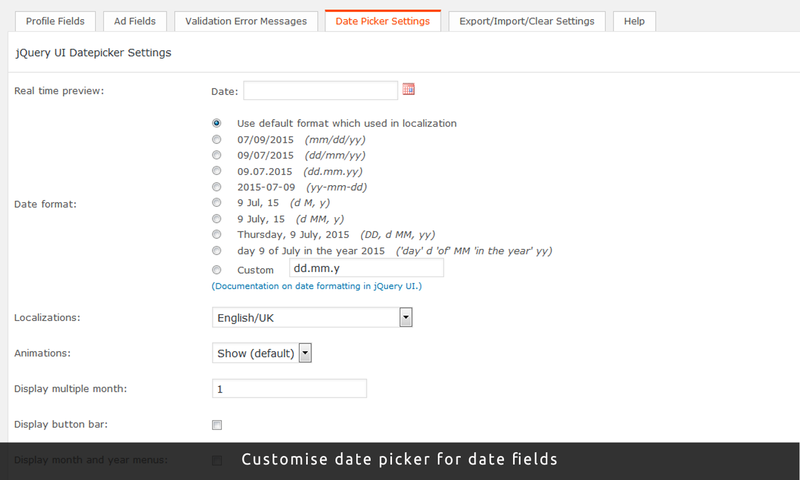 Display required asterisks for fields, if there is a limitation on the minimum input greater than 0. Removed author.php and tpl-edit-item.php templates from plugin (now used core templates). New option Text Transform allows to transform text to Capitalize, UPPERCASE and lowercase before saving in database. Useful for saving the Titles or other fields with the certain capitalization of text. Administrator can edit all profile fields, even if some fields disabled in Display options. New display option for Ad fields – Single ad content – display Ad fields in the ad single page in separated style-customizable content area. New display option for Profile fields – User sidebar – display fields in the users’s sidebar (Widget Account information). 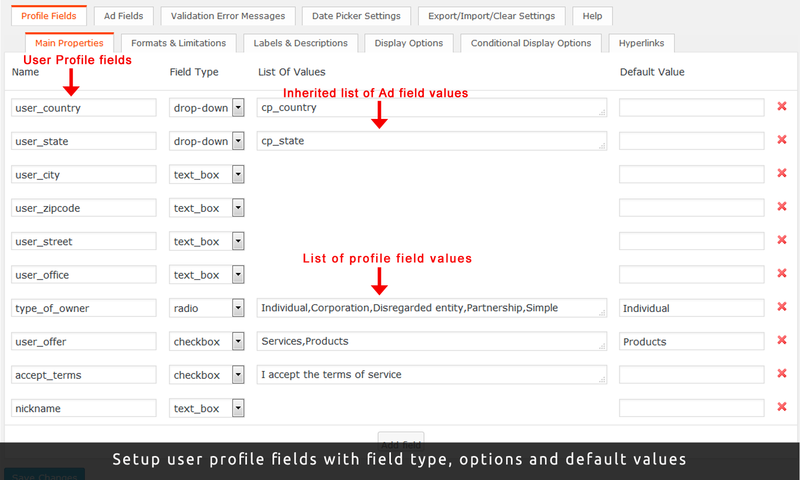 New display option for Profile fields – Single ad sidebar – display fields in the Single ad sidebar (tab Poster). Ability to CSS-Stylize certain fields in all display areas. So you can add images instead titles and anything else. Ability to add CSS patches to plugin folder for style-compability with any child-theme. No need to replace author’s and edit ad templates. (Now this templates loads from plugin’s folder). Initially, cp_website was not a required custom field, but when I used ACF to impose a minimum length of 7 characters, it set it to a required field in the Ad Submission form, that was not the intent, because in this case, this field was not required, only the validation of “minimum characters” was required through ACF, any way to fix this or override it to make it work as such? Allow the validation of the fields without necessarily rendering them into required fields? If I input text manually the first time and I type it wrong, it will show the error message, yet, if I copy/paste a faulty URL into that field, it won’t error out, for some reason, pasting the URL text from the clipboard doesnt get checked. Sorry for the very late reply, I havent been notified by all these comments. let me check out these ones on my local install and get back to you. I need to force my users – after a Facebook login/register (managed by “Supersocializer” plugin) – to fill in some required fields. I would like to block their use of the site until they fill in the required fields into their profile page ‘/my-profile’ (or eventually somewhere else). Now, I just can make a systematic redirection after a Facebook login/register to their profile page. 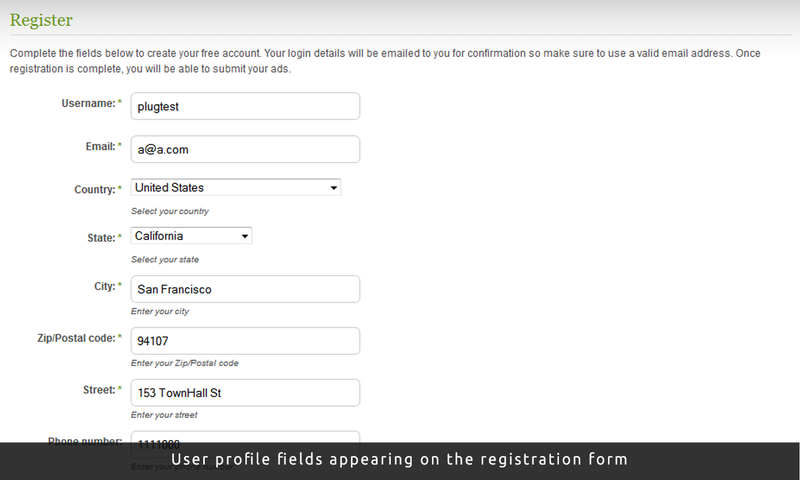 But once on this page, users can leave it without having filled in the required fields. A way could be to block the use of the site (user must remain on his profil page), until the missing required field is filled in. would be enough for that. The question is more large than the topic of your plugin, but could be closely related. Would you see any solution ? What you want requires few custom codes to set the filter functions and to work with that third party plugin. Thank you, since my previous message, I’ve changed my FB connect plugin. Now I use “Nextend Social Login”, but I don’t know if it has an impact on my need, since the custom code is related to ACF / Classipress. No matter the clicked button (element of the Menu, or Footer, or Logo, etc…), if the user Submit a Non-Completed Profile Page, it will reload this page and display it again. Hi, with classipress, only the data in the classipress built-in price field are displayed as a price tag for classified ads. 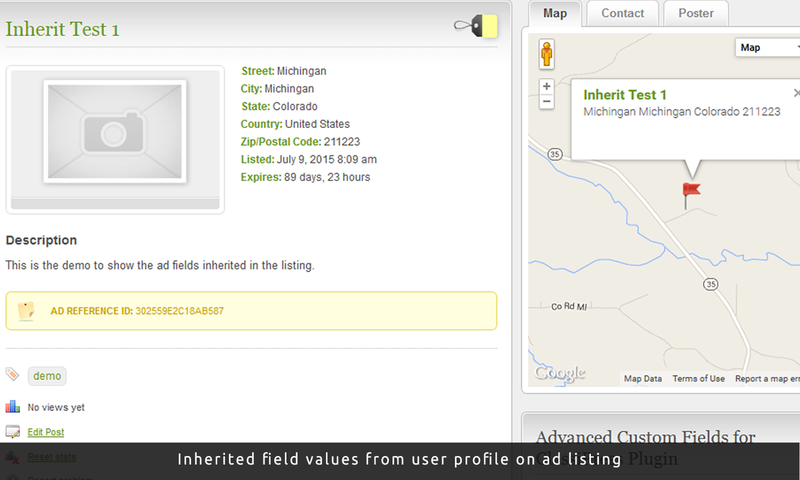 I use different currency units (different price fields) for each category for classified ads. If I use a custom price field other than the classipress built-in price field, the price tag does not appear. How can I make those custom price fields also appear as price tags on the classified ads? Unfortunately, what you need requires modification in the ClassiPress theme itself. How can I define a new field and also have it as a custom taxonomy? I need a radio bottom field to act as a taxonomy as well. Hi there, unfortunately custom taxonomies are not supported, so this is not possible using ACFCP. 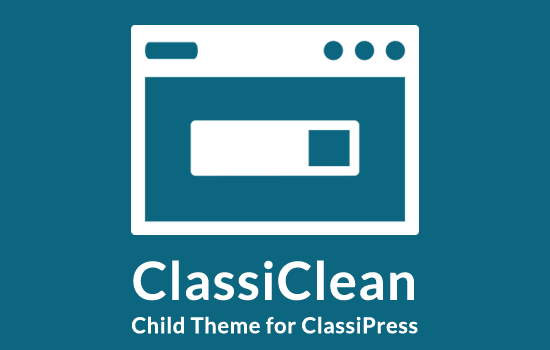 A clean, minimal, and black & white child theme for ClassiPress.